Every student who achieved great results in Year 12 once stood where you are now. They had the same doubts and fears about how they’d perform throughout the year. Most students start out thinking that only ‘gifted’ individuals receive good marks, but at some point, for those who succeed, something changes their mind. This book is here to change yours. Your Best Score is written for students who are ready to turn their academic dreams into a reality. You’ll learn about proven study and lifestyle tips that have been used by students for decades to achieve great results. This book doesn’t ask you to change your natural study habits; it teaches you how to find what works best for you, and use it to your advantage. 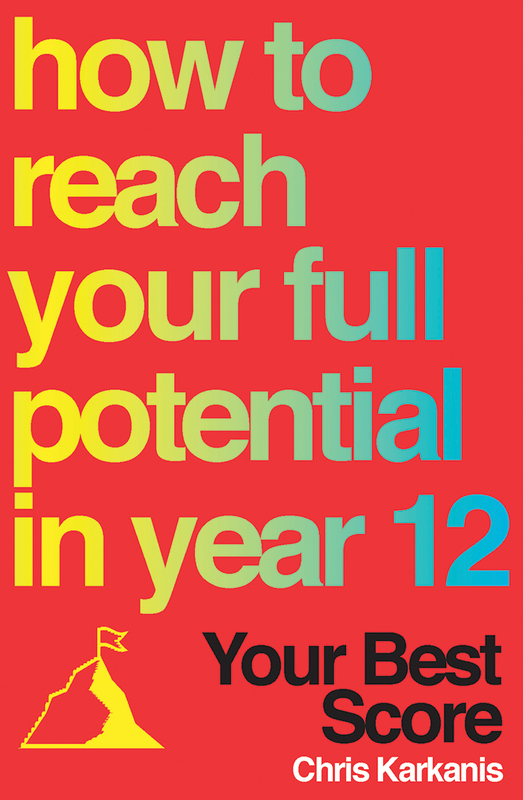 Inside are insights and study tips from students just like you who maximised their potential and achieved their goals. No matter what ambitions you have for the year ahead, Your Best Score will help you get there.